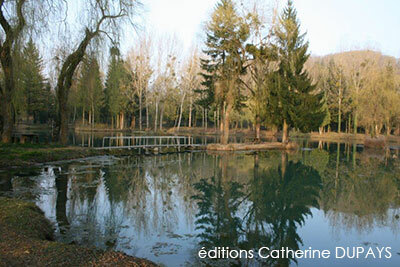 At 250 meters from the hotel - restaurant Cantarel in Andelot, amateurs and experienced anglers enjoy privileged access to a private natural site 40 000m ², the Etang du Clos, where regional wildlife will discovered during a golf fishing, lakes and ponds. Near Chaumont (Haute-Marne, Champagne-Ardenne 52), an artesian spring water provides a unique quality throughout the year (11°C and constant flow 100L/second). Three water bodies spread over a total area of 20 000m², you can practice different fishing techniques in «no-kill» or «weight" with trout released on demand. 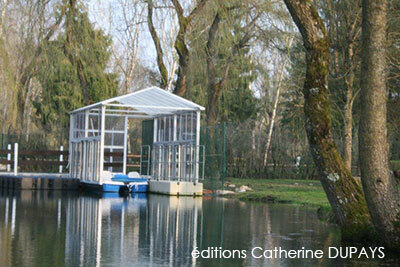 Fishing is fast and the Etang du Clos provides material (by weight).